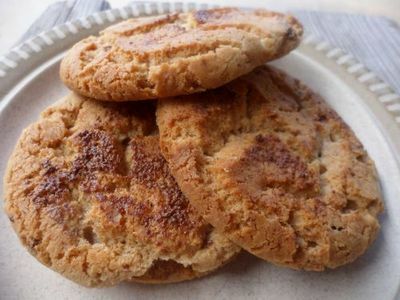 Light and fluffy Milo flavoured cookies that make a perfect for a lunch box treat. Preheat the oven to 180 degrees C. Line some baking trays. 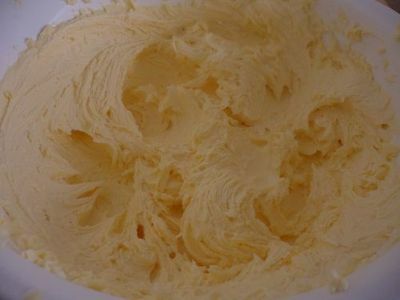 In a mixing bowl, beat together the butter and sugar. 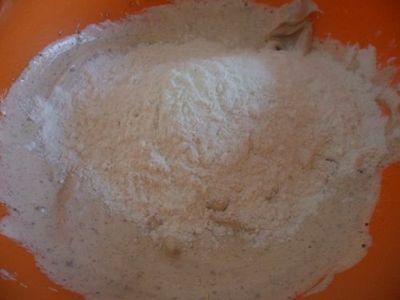 Add the condensed milk and Milo powder and beat to combine. 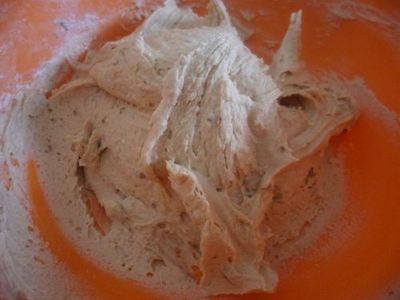 Fold in the flour and salt to form cookie dough. 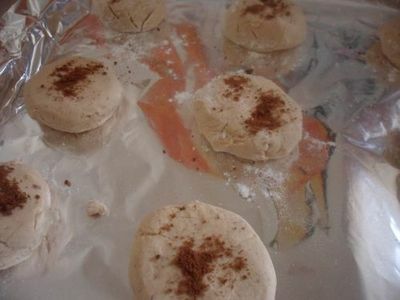 Place balls of cookie dough onto the baking trays. 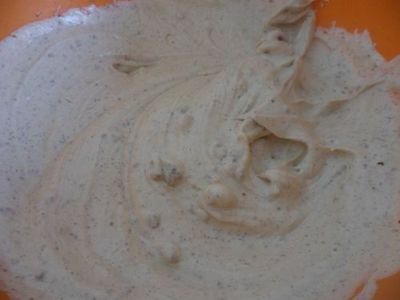 Flatten each slightly with your hand, then top with extra Milo powder. 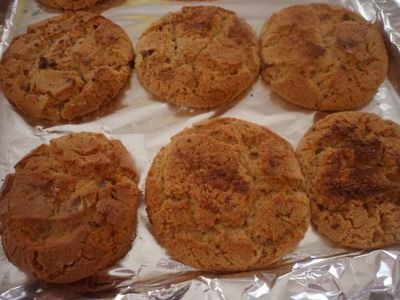 Bake for 10-15 minutes, or until cooked and golden brown. Once cooked, the insides should still be chewy and moist.